Nine people were killed in clashes between the Afaris and security forces of the Tigray region in an area called Danti in Megalle district on the border between the two regions. Six people were killed and nine others wounded on the Tigray side while three were killed and three others injured on the Afari side, according to the president of the Afar Human Rights Organization, Gaas Ahmed. Ahmed told ESAT that the fighting was sparked when an Afari father retaliated the killing of his two children by the Tigray side. He said the control of salt extraction in Afar by the Tigrayans was also cause of resentment by the Afars. The Afaris have warned that they would not be responsible for the consequence of the action by the Tigrayans taking control over the resources of Afar, according to Ahmed. The Afaris also accused that the Somali Special Police have raided a village in Aafar injuring three people and robbing livestock. Two people were killed on the Somali side, according to Ahmed. 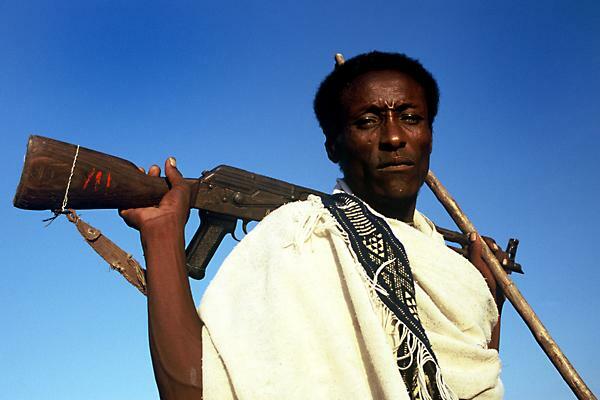 The conflict between the Afaris and the Issa Somalis in Keroma, Gewalle began when the TPLF regime transferred three Afari villages to the Somalis six years ago. The recent fight was reignited when the Somalis tried to construct a health center in Keroma that met objections by the Afaris.